Mother’s Day is traditionally a time to celebrate that special woman in your life, but, according to figures released this week by leading relationships charity Relate, a significant proportion of us admit that our relationship with our mum could be better. Find time for one another: If you feel that quality time with your mum is limited, suggest building a regular phone call or skype session into your weekly routine and remember to meet up face to face when you can. 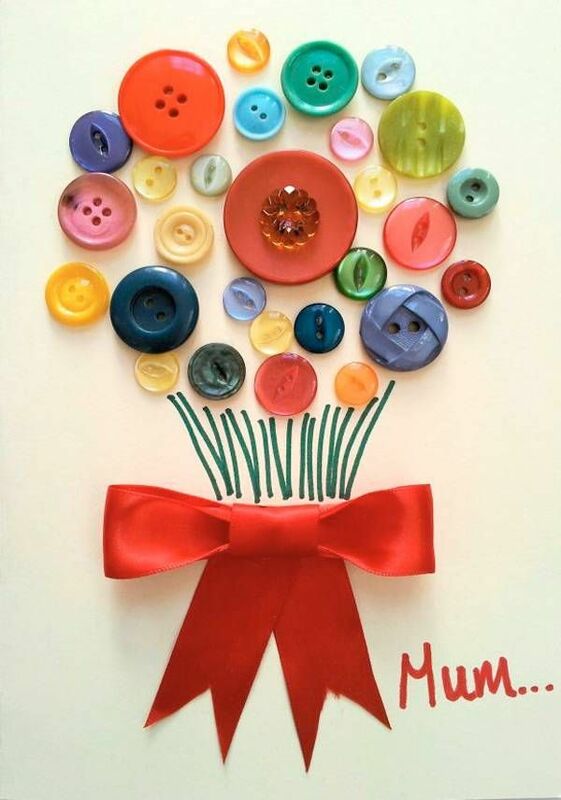 Keep gifts personal: Why not produce a photo collage for Mother’s Day of all your favourite memories together, or invite her round for lunch and cook her favourite meal? Be true to yourself: It can be tempting to live your life the way you think your parents want you to, but be careful not to lose who you are. Your mum may encourage you to study something particular at university, for example, or to stay living nearby with your family, but is that what you want? Tell her how you feel: Some people find it easier to talk about their feelings than others but when it comes to your relationship with your mum, this is the holy grail of advice. Avoid placing blame: Only you can be responsible for your own feelings. Blaming your mum for the way you are will only result in conflict. If you find yourself getting frustrated, take a deep breath and think about how you can soften your language by using sentences starting with ‘I’ and not ‘you’. Be patient: Any issues with your mother are likely to have built up over time, which means any improvement in the relationship is also likely to be gradual. Keep working at it.